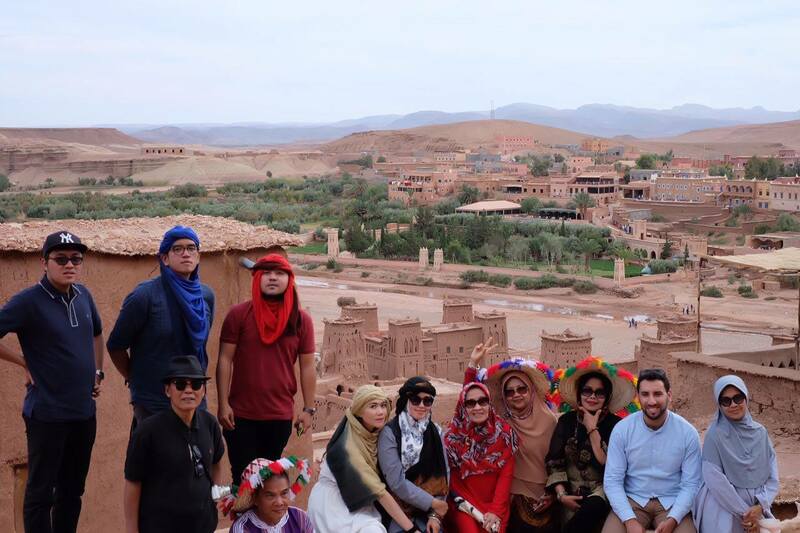 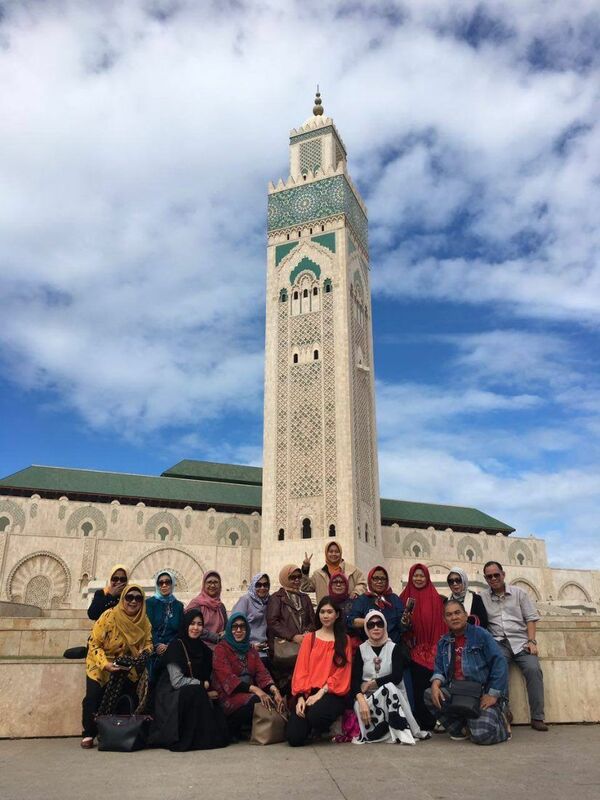 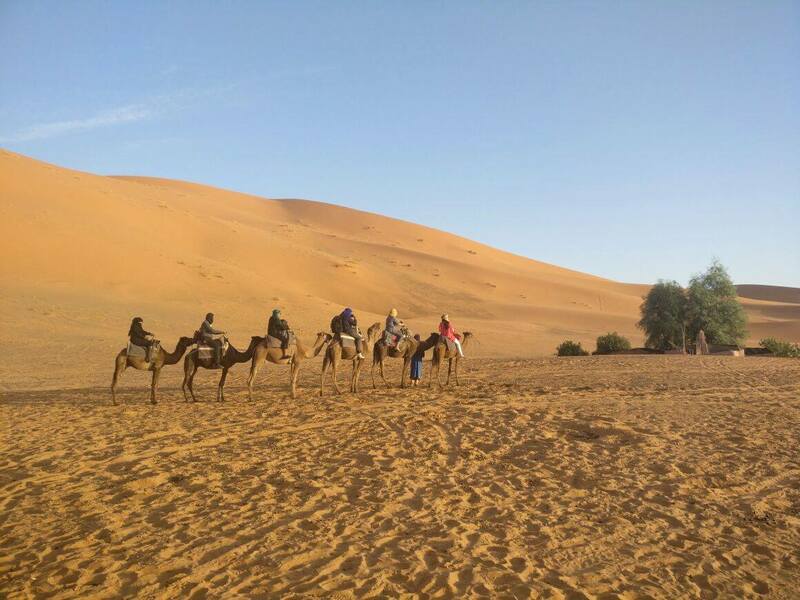 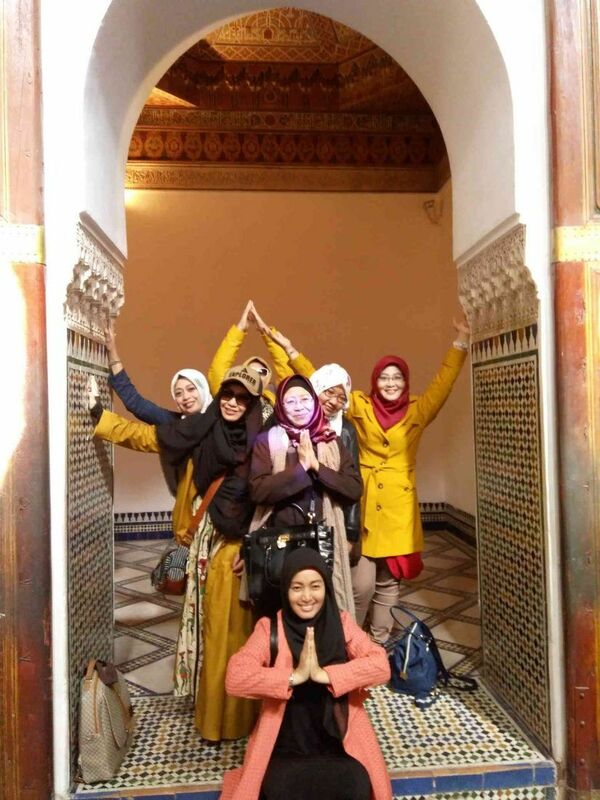 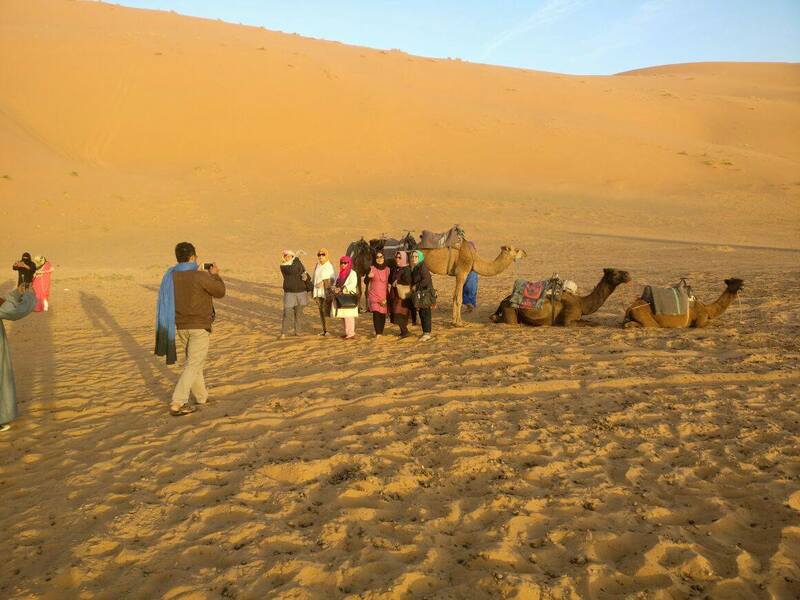 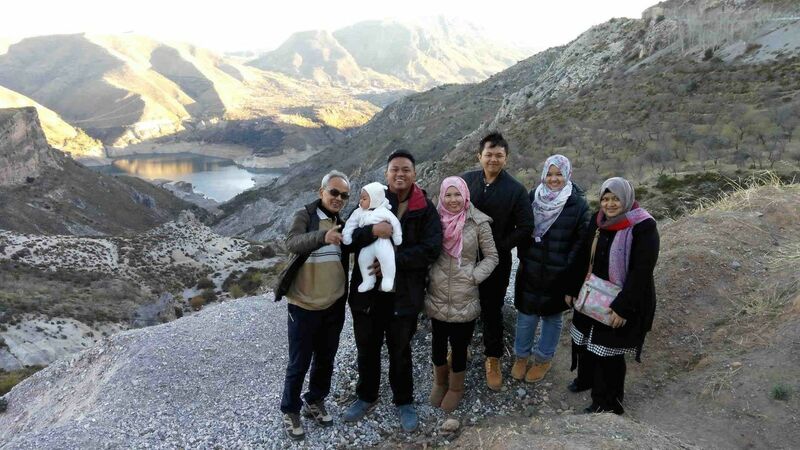 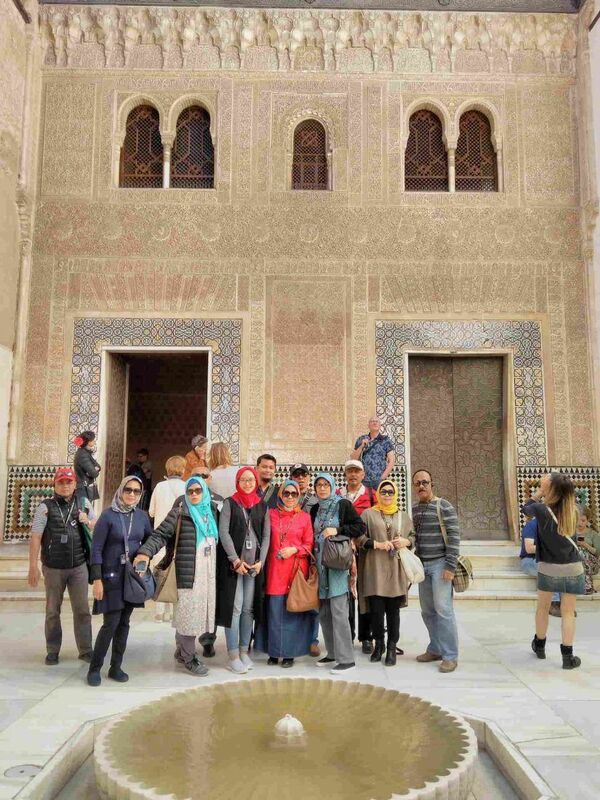 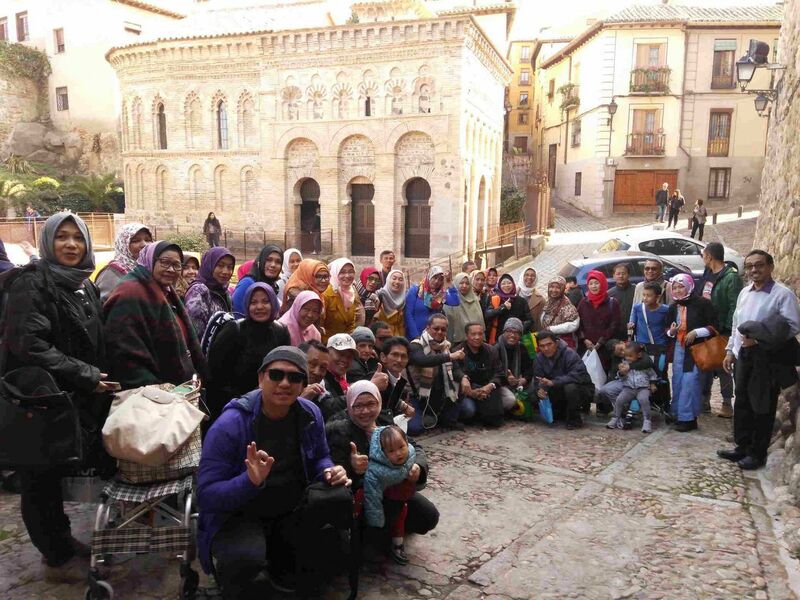 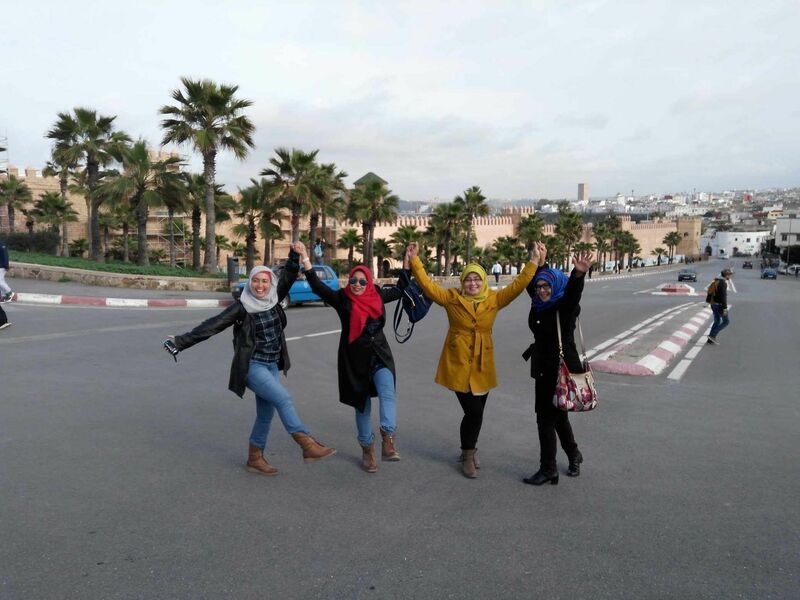 In this spectacular Morocco-Spain Muslim Tour discover two continents: Africa and Europe. 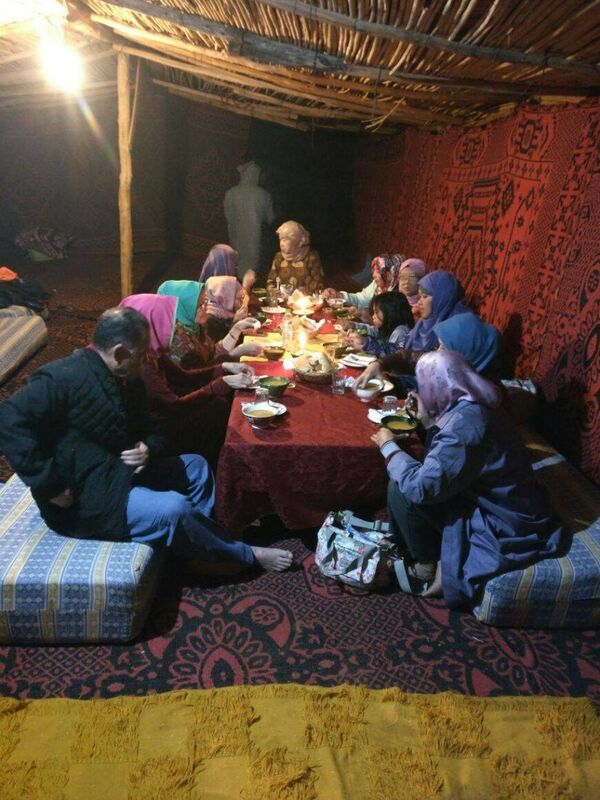 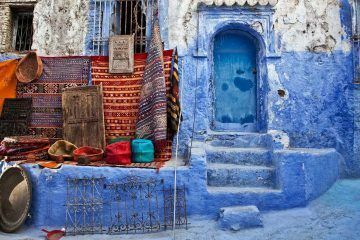 Moreover You will experience the Berber Muslim Culture, one of the oldest muslim culture, still very much alive in the world. 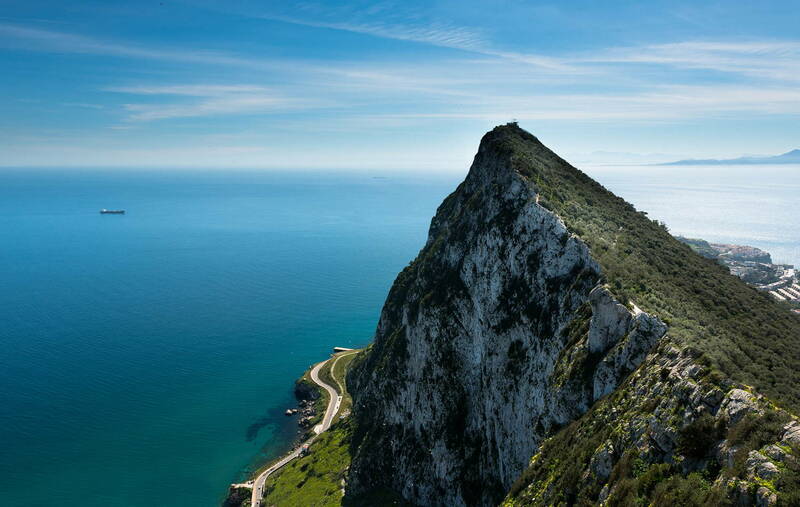 Afterwards, you will cross the Gibraltar Straits in our way to Spain, following the steps of Tariq Ibn Ziyad and Musa Ibn Nusayr. 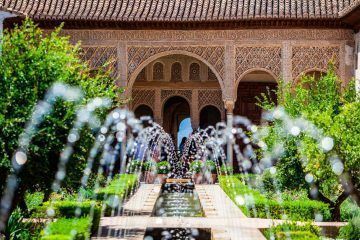 In Analusia you will discover Muslim legacy, which transfer so much knowledge to Europe and opened the way to the Renaissance Age. 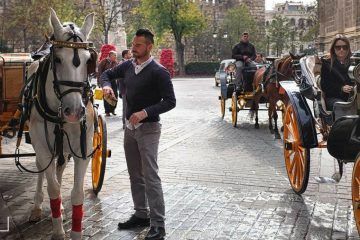 Finally we will Enjoy Madrid, the capital of Spain, the Real Madrid Stadium and more surprises. 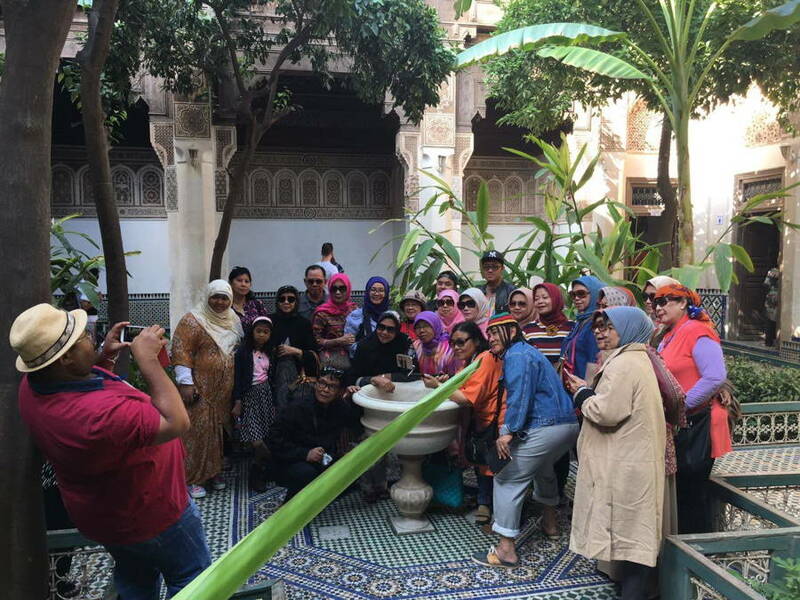 Come and Enjoy one of the best Combination Tour that you can experience.